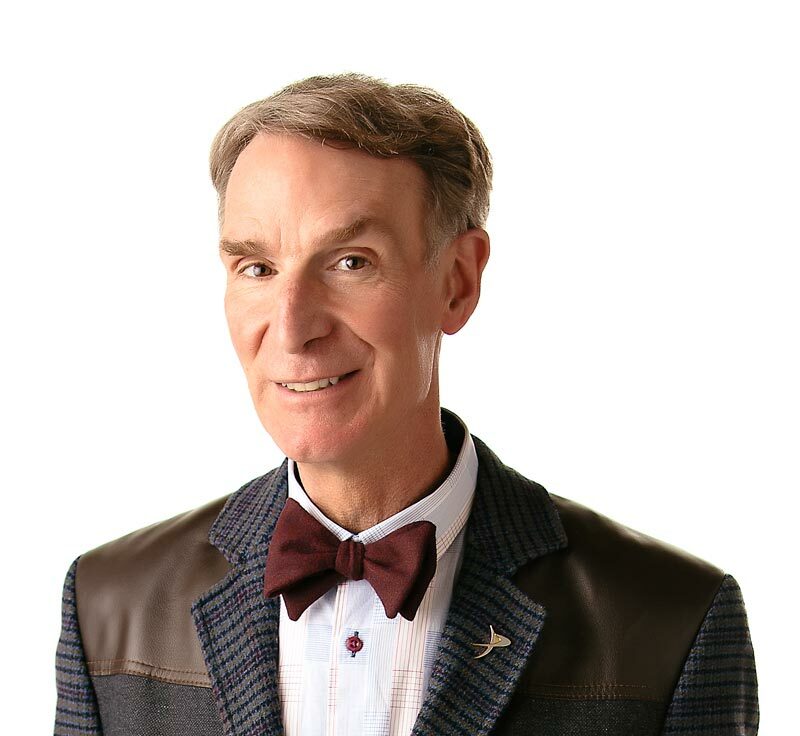 Bill Nye the Science Guy is all charged up for the “Energy” episode. Energy makes things happen, and you can find it almost everywhere. A moving car, falling water, light, sounds, and chemicals all have energy. Energy can change forms. Your body changes the energy in food into energy you can use to do things. Dams turn the energy in falling water into electrical energy to bring power to your house. Sound energy changes into moving energy (like when the bass is so high you can feel the floor move). Every time energy changes form, some of the energy escapes as heat. It happens when you turn on the electricity to light a lamp. The light bulb gives off heat when the electrical energy is changed into light energy. Bill Nye’s “Energy” episode will really keep you moving. Energy is what makes things go, run, or happen. Energy can be changed from one form to another. When energy changes form, some of it is turned into heat. Out of all the countries in the world, the United States uses the most energy every year? Plants store chemical energy in their leaves? There is the same amount of food energy in 24 grams (0.8 ounces) of chocolate as in 1 kilogram (2.2 pounds) of tomatoes? “Energy” by Larry White. Published by Millbrook Press, 1995.